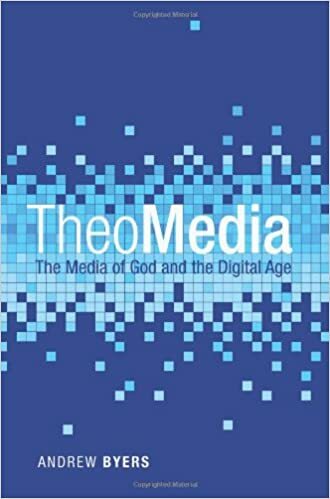 Cascade Books sent me a cover design of my forthcoming book TheoMedia: The Media of God and the Digital Age. The design is not finalized but the image above offers a sneak peak. Look, I could really use your help: I am not that great at marketing as a writer, so I really need some grassroots support for getting the word out on the book. Sharing blog posts like this one would help! And please do feel free to ask questions or make suggestions. In this post, I am including the endorsements from the back cover (I am so honored by these gracious words). I will include a blurb about the book soon, as well as the table of contents. Stay tuned… and if you have any ideas for how I can spread the word, let me know! Jason Byassee, Fellow in Theology and Leadership at Duke Divinity School, and Senior Pastor, Boone UMC. What do the voice of God and the voice of Siri have in common? 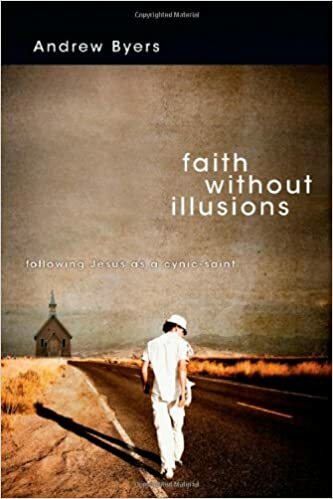 Andy Byers answers this question by retelling the biblical story with fresh and vivid detail, carefully pointing out the rich and varied ways God used media in each chapter. 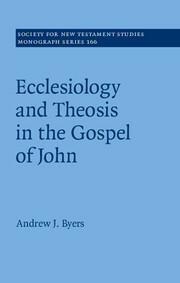 With his unique blend of compassionate pastoral care and insightful but accessible scholarship, Byers offers us a theologically rich vision of the proper place of media in the life of the church. Can’t wait to read this, Andy! !